We Are a Pet Friendly Business! 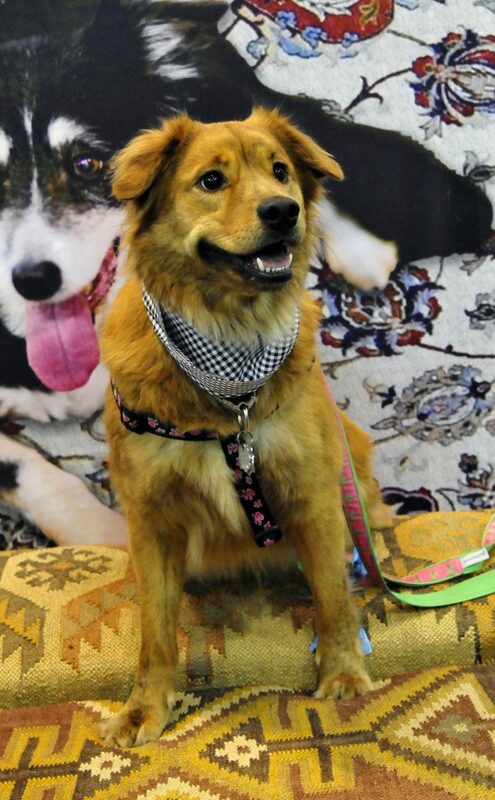 We are a pet-friendly business – Call us today! Have an area rug that needs some TLC? If you’re not able to bring it in, we also provide pick up and delivery all over DC and Northern Virginia! 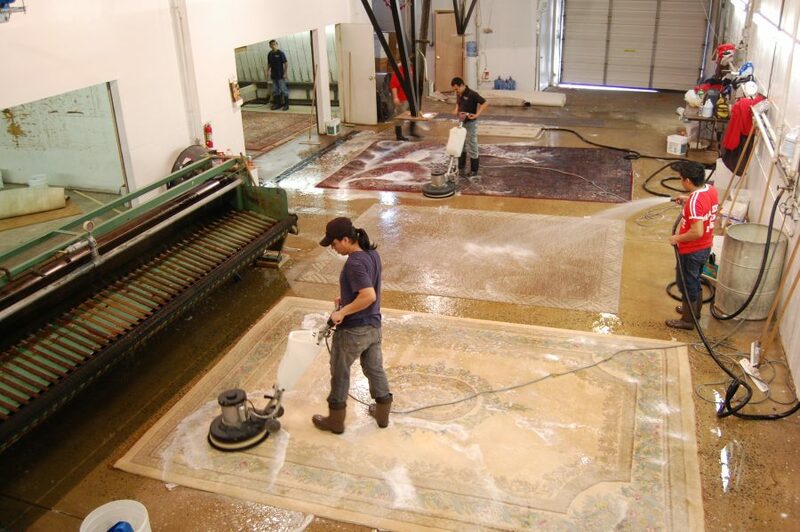 We’ve been cleaning and repairing Oriental rugs since 1955. 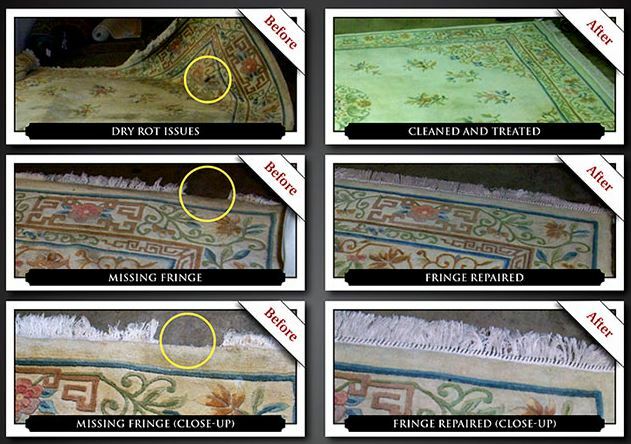 If you need fringe redone, patchwork, stain extraction, a cleaning, or other services – you can depend on Hadeed! 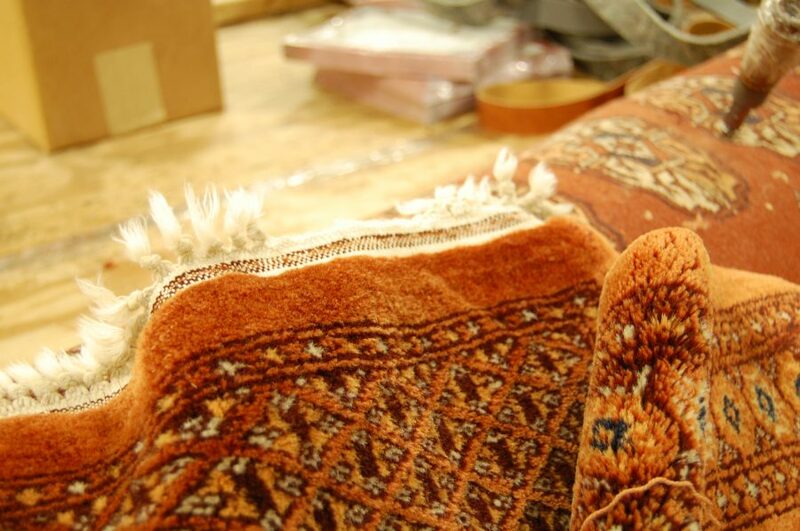 If you have any questions about your handwoven rug in Arlington, VA, contact us today! 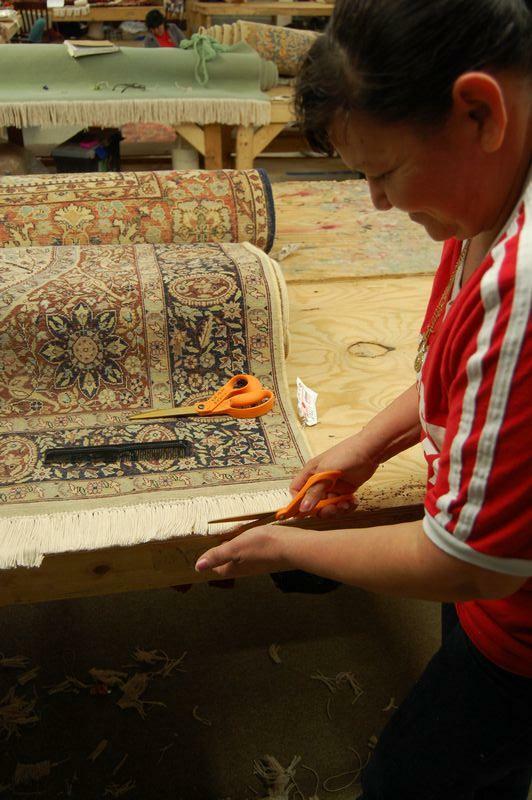 Whether the damage is from pets or moths, Hadeed has the best solutions for your rug repair! Call us today! Two Rugs Returned to a Happy Customer in Washington, DC! Whichever rug service you need – repairs, converting your floor rug into the hung display, or anything else – Hadeed has you covered! 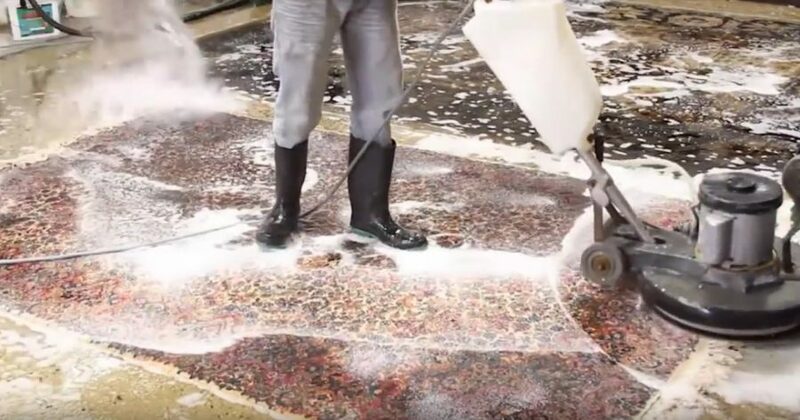 Limited Time Offer on Rug Cleaning! Get a jump on your Spring cleaning with this limited time offer! For every 2 rugs cleaned, you’ll get the 3rd rug cleaned for FREE. Hurry – this deal only lasts until March 18th! Call us at 703-836-1111 today to clean your rugs in Springfield, VA or the Northern Virginia area. Pick up and delivery included! After Drop Off in Fairfax, Rugs Were Like New! It’s not uncommon for us to hear from customers that their rugs look brand new after a customized Hadeed rug cleaning. 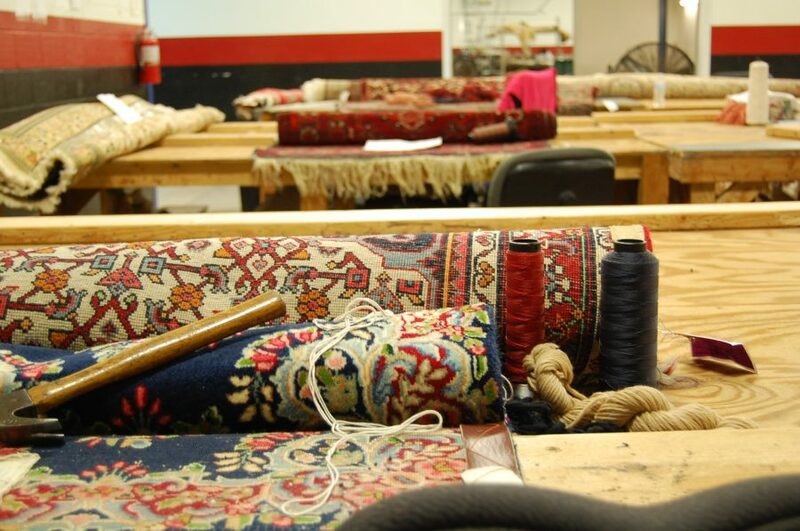 We are the rug treatment experts – contact us today! Pet Owner in Lorton, VA Appreciates Our Deodorizing Services! 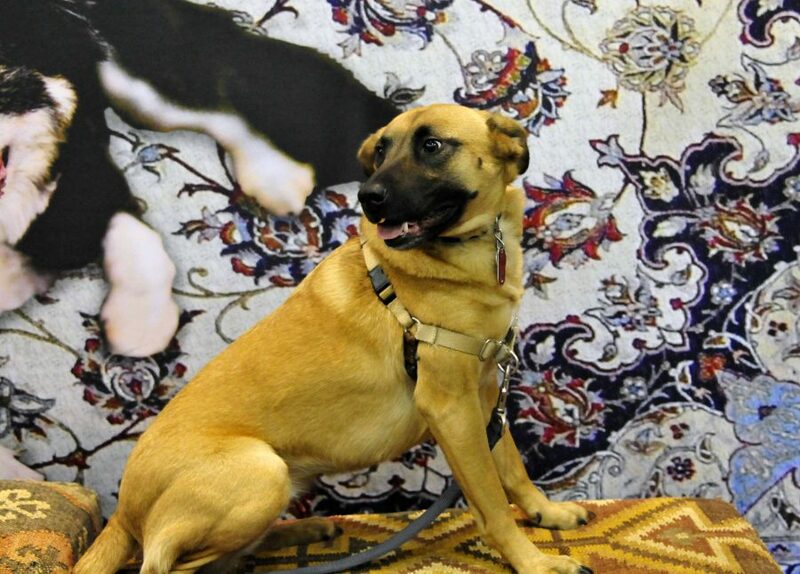 Love your pets but don’t love the odors they leave on your Oriental carpets? Don’t worry! Hadeed has the cleaning and deodorizing solution for your treasured rugs.